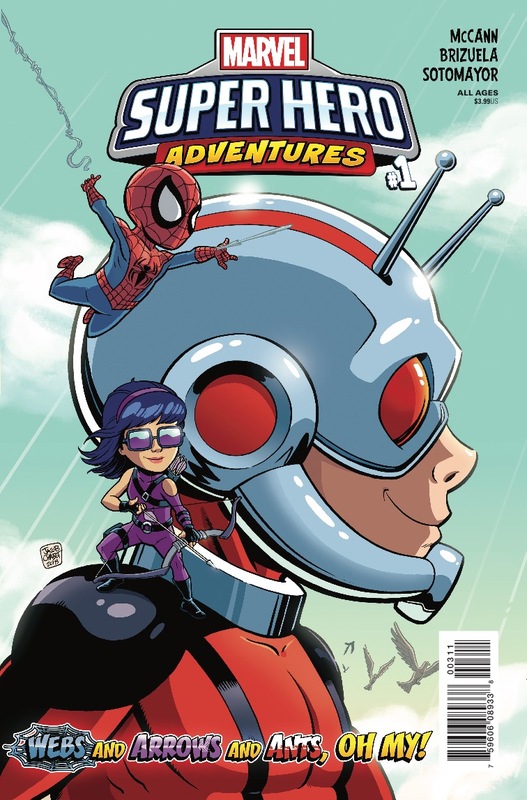 Marvel Preview: Marvel Super Hero Adventures: Webs And Arrows And Ants, Oh My! #1 – AiPT! When Ant-Man’s daughter Cassie calls Spider-Man for help, Spidey finds out he’s not the only hero in town!